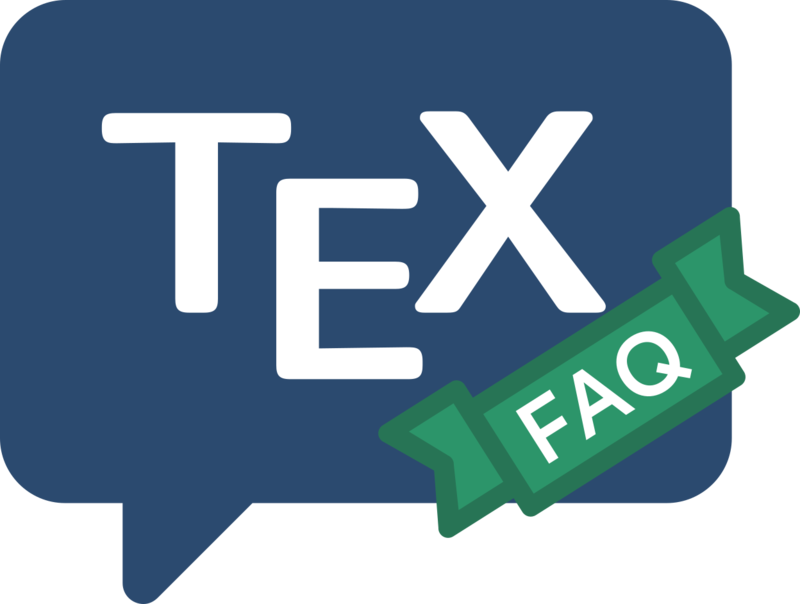 TeX’s error messages are reminiscent of the time when TeX itself was conceived (the 1970s): they’re not terribly user-friendly, though they do contain all the information that TeX can offer, usually in a pretty concise way. The error message will relate to the TeX condition that is causing a problem. Sadly, in the case of complex macro packages such as LaTeX, the underlying TeX problem may be superficially difficult to relate to the actual problem in the “higher-level” macros. Many LaTeX-detected problems manifest themselves as “generic” errors, with error text provided by LaTeX itself (or by a LaTeX class or package). The prompt accepts single-character commands: the list of what’s available may be had by typing ?. One immediately valuable command is h, which gives you an expansion of TeXs original précis message, sometimes accompanied by a hint on what to do to work round the problem in the short term. If you simply type “return” (or whatever else your system uses to signal the end of a line) at the prompt, TeX will attempt to carry on (often with rather little success).